GDPR - are you in or out?! He is often referred to as a horse whisperer, others call him ‘the magic man’, but Gary Witheford, the man who starts (breaks-in) horses in less than half an hour, prefers to call himself a ‘horseman’. As the first man to introduce a rider to zebras, Gary and his son, Craig, have worked with horses who present all sorts of problems. These range from refusing to load onto horseboxes, ridden issues such as bolting, bucking, rearing or napping, fear of traffic, farrier or vet phobias and many other challenges faced by horse owners from all disciplines, be it happy hackers or competition horses. 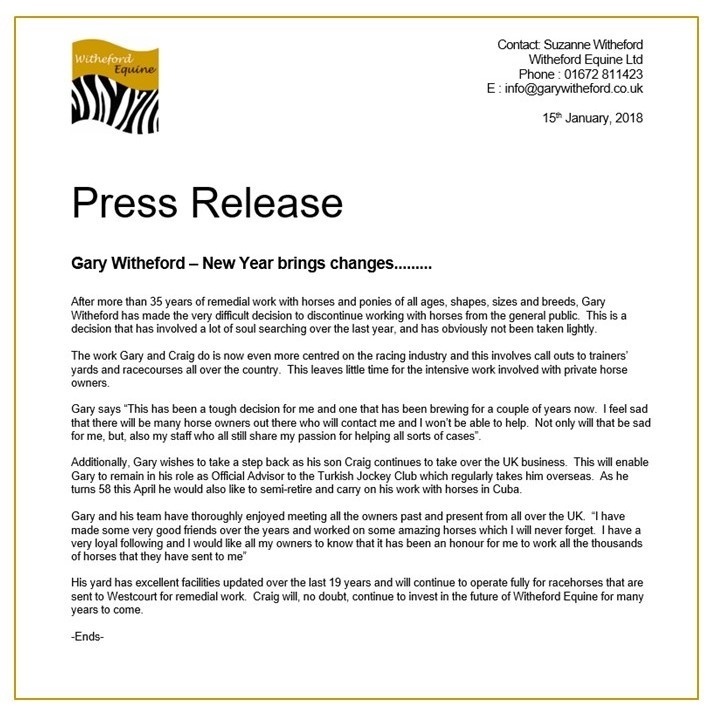 Gary’s expertise in dealing with horses spans over 35 years and January 2018 brought about a slight re-structuring in the business. The decision was made to focus purely on working in the racing industry for racehorses who have a range of issues, most notably those with issues when being loaded into starting stalls but the team also start (break-in) horses – although he prefers the term ‘start’ as ‘breaking-in’ is a very negative term. The most notable of his racing successes to date is Sea The Stars for Irish trainer John Oxx and the mighty Kingman for John Gosden. As the ‘magic man’ says “I like to think I let my horses do the talking and let the results speak for themselves. It’s all about trust and getting them to think ‘You’re my leader and I will follow you’. It just proves to me that the way I handle horses has to work. I have great respect for the owners, riders and trainers that I work with and totally appreciate the trust they place in me. With the increased focus on welfare for horses I hope that by working as a team we can all make things better for the horses, handlers and riders". If Horses Could Talk is co-written by award-winning journalist, broadcaster and author Brough Scott. 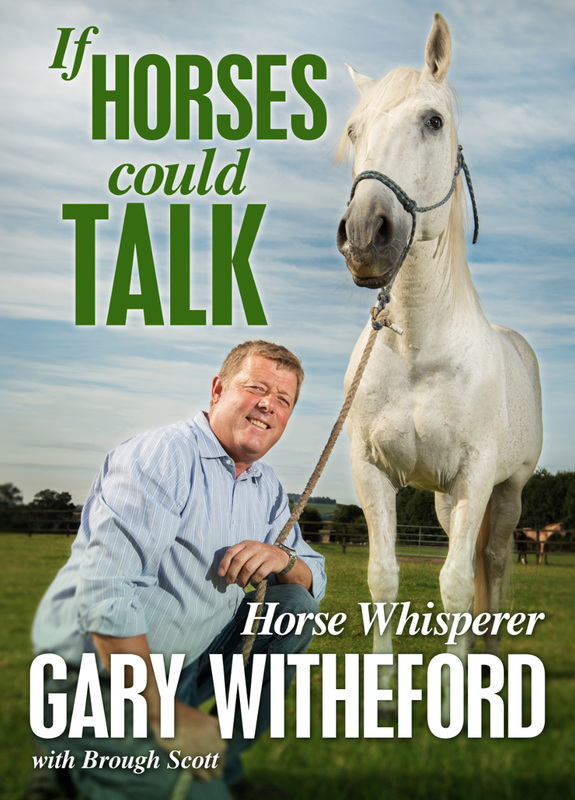 Gary’s story is told through the prism of the horses and animals that have most affected his life. The book starts with Gary's terrible sexual abuse as a child, and how he managed to overcome this. Animals and horses in particular became a central part of Gary's life as a direct result of his abuse. His inspiring and uplifting stories about these horses and animals will amuse and fascinate. If you would like to speak with us but prefer us to call, email or write to you then please leave your details here. Please help us to gather donations of equine supplies to take to Cuba! 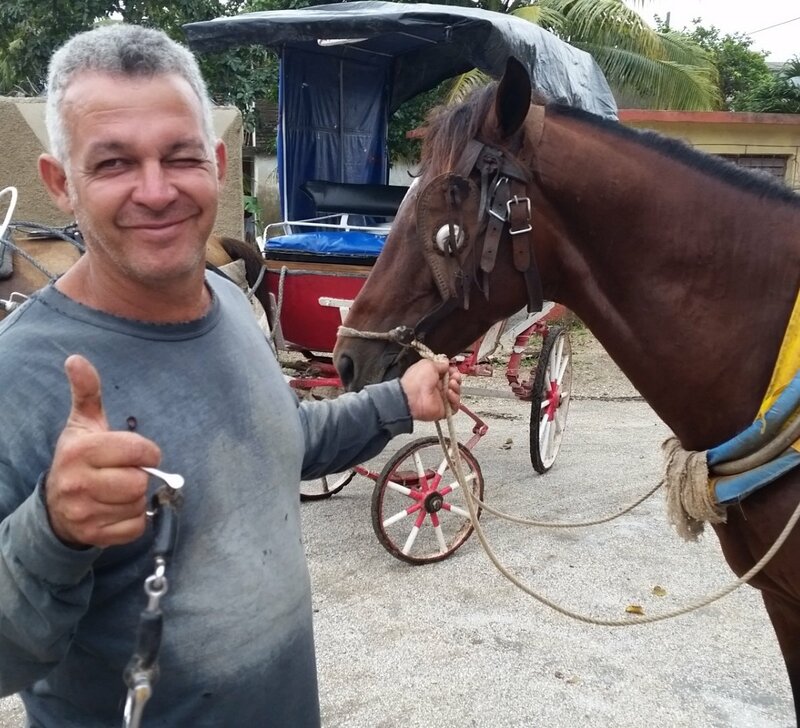 We really want to help the horsemen of Cuba to care for their valued equines!